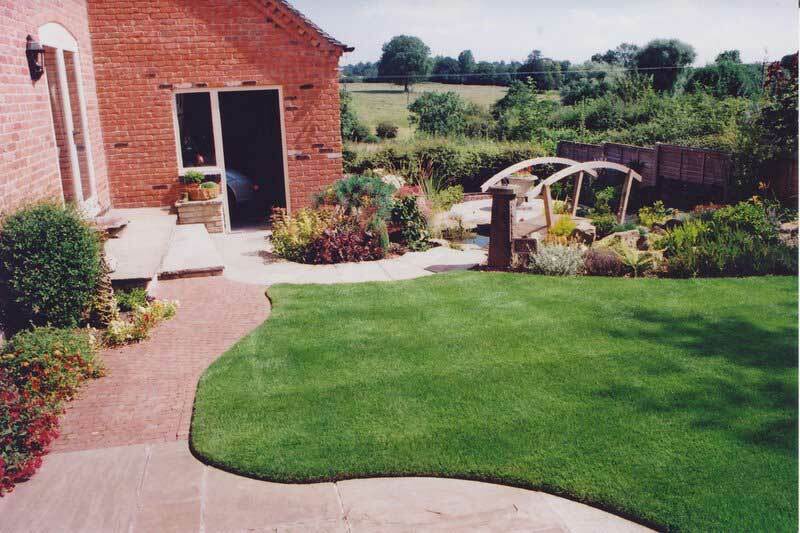 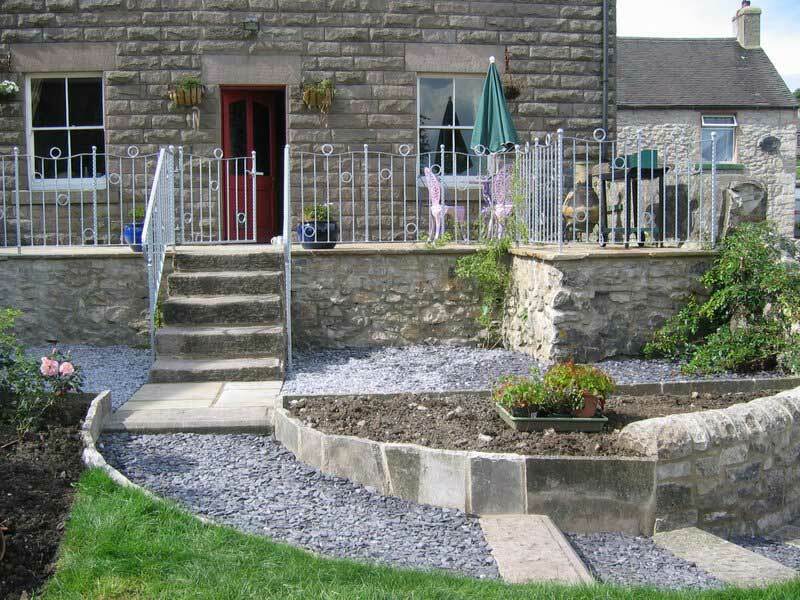 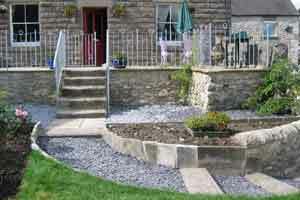 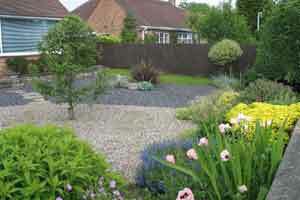 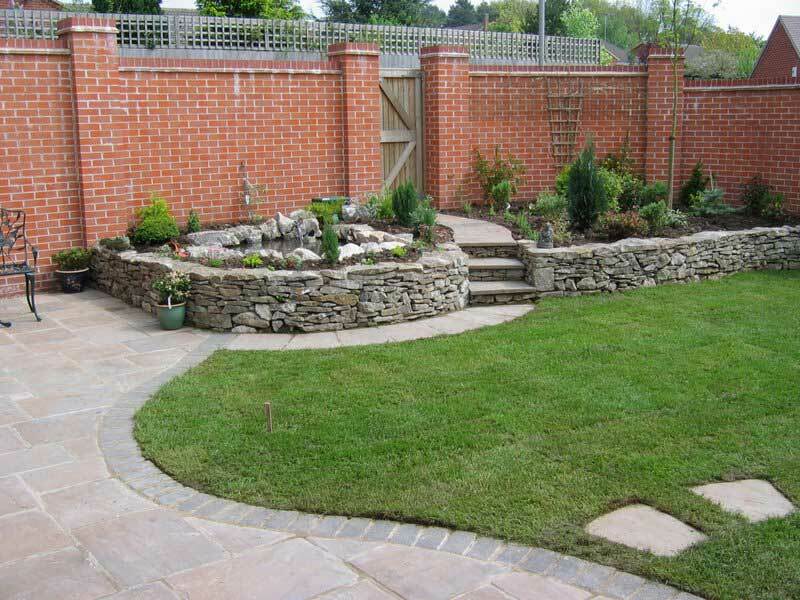 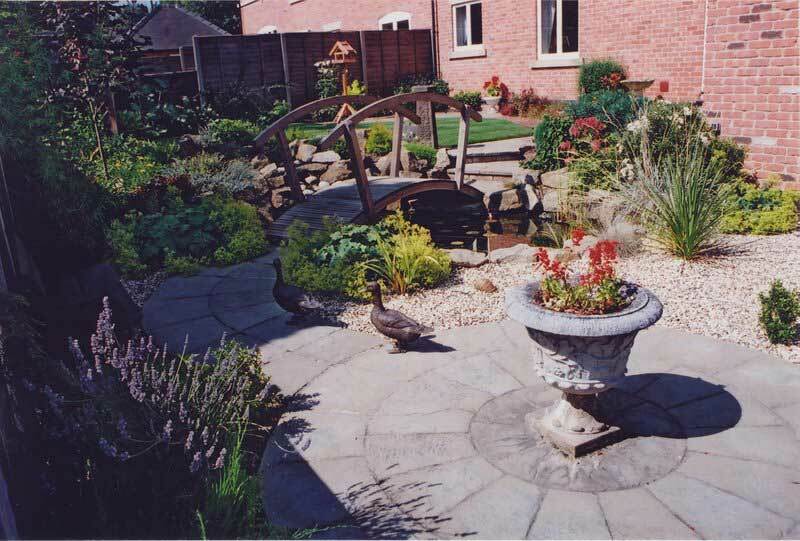 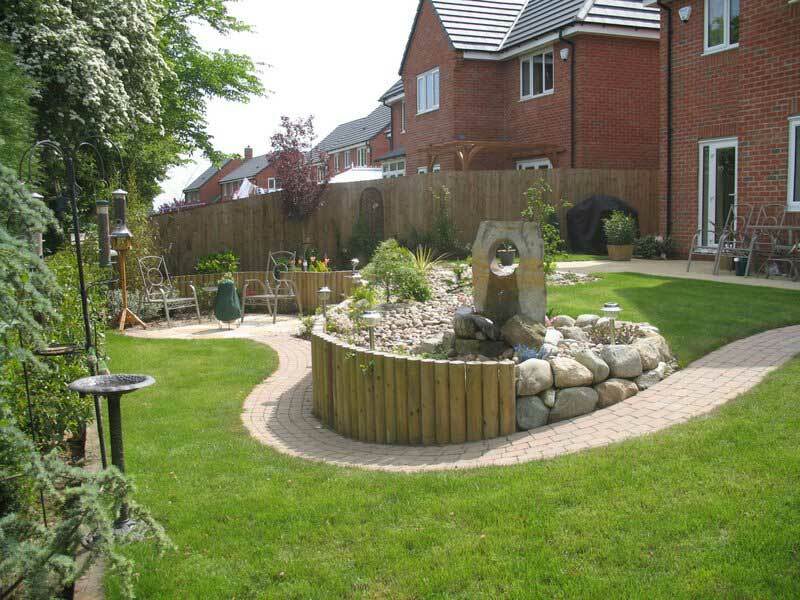 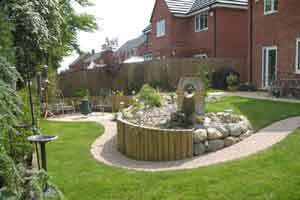 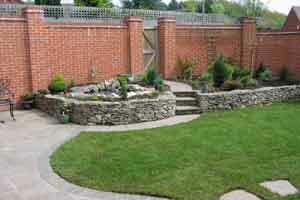 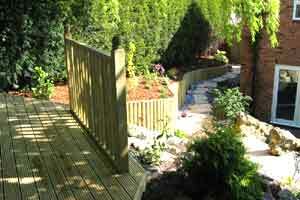 Here at County Garden Services, we pride ourselves on practical design of attractive gardens, working around established planting, partial or complete alterations with a difference. 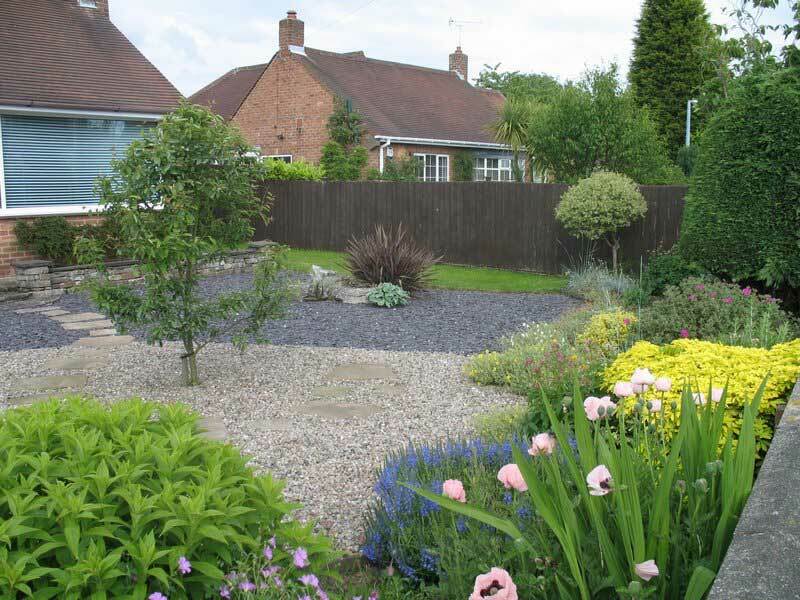 Whether you are looking for a low maintenance garden or one that requires green fingers, let us share our ideas with you and change your outlook. 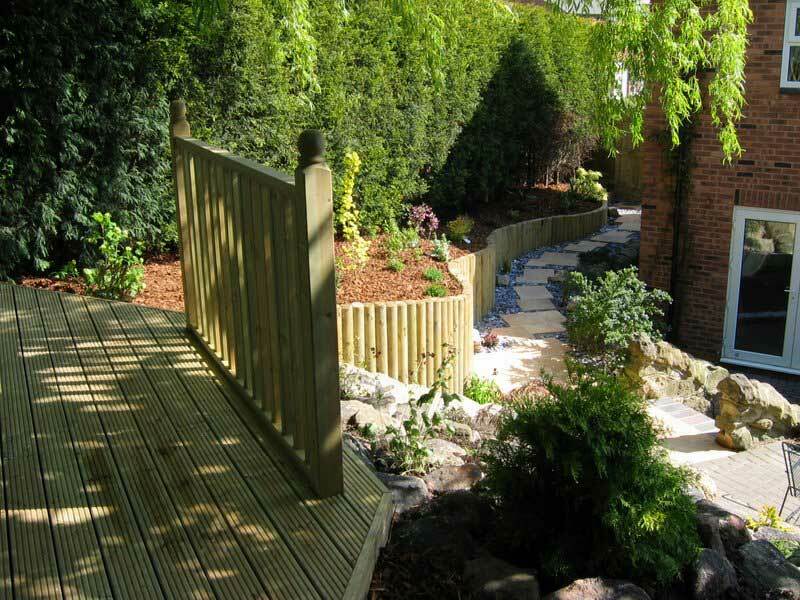 Please feel free to browse through our previous projects to gain more a insight on how we can help you.